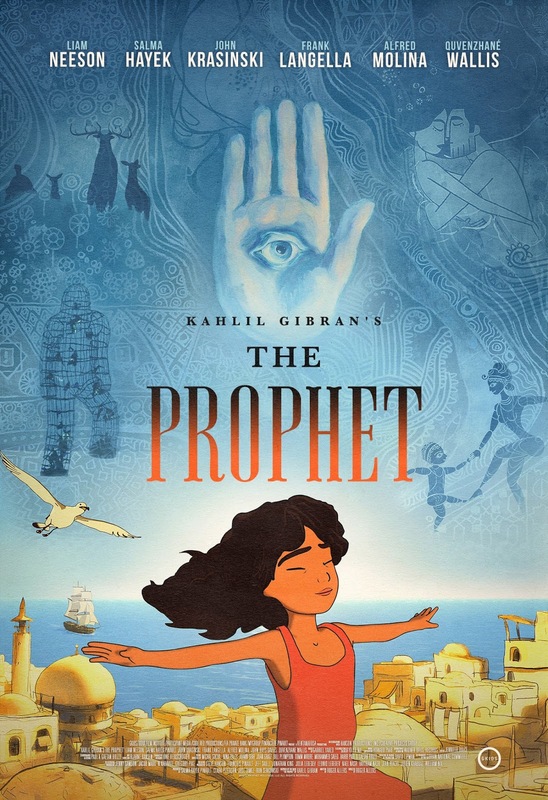 Kahlil Gibran's The Prophet is an animated movie based on the literature or poetry of the same title. It was an official selection at Cannes and premiered at North American soil during the Toronto International Film Festival. It is starred by Salma Hayek and Liam Neeson among many other voice actors that could deliver. The movie is directed by Roger Allers, who is best known for the Disney classic The Lion King. Not only is the movie a feast of visual imagery, but it features some auditory bliss that affects your very roots and core. One such auditory offerings is the soundtrack of the song performed by Irish artist Damien Rice. In the song called Hypnosis, Rice demonstrates why I loved his works. You could listen to (or watch) the song and video to judge for your self. Watch the new music video of Hypnosis by Damien Rice.